Jimmy Stewart became the President of the Ohio Gas Association on June 30, 2011, after serving in the Ohio Senate and three terms in the Ohio House. As a former State Representative, he has served on the House Finance and Appropriations, and Health and Public Utilities committees. During his tenure in the Senate, Mr. Stewart served on the Health, Human Services, and Aging; Agriculture, Environment and Natural Resources; Rules and Reference; and Energy and Public Utilities committees. Prior to his term as Senator and State Representative, he served on the Athens City Council as Auditor for the City. Mr. Stewart obtained a Bachelor's degree in Economics from Marshall University and earned a Master's degree in Business Administration from Xavier University. A resident in Southeast Ohio near Albany, Mr. Stewart was appointed to the OWDA Board in July 2011. 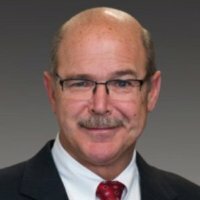 Sam Gerhardstein is founder and President of Capitol Success Consulting, LLC, a governmental and legislative affairs consulting firm, specializing in energy, public utilities, regulatory policy, and taxation. Prior to forming CSC, Mr. Gerhardstein served for 20 years as Director of Governmental Affairs for Columbia Gas of Ohio, representing the company before the Ohio General Assembly and state executive agencies. While with Columbia Gas, he initiated the introduction and successfully lobbied for the enactment of many major pieces of legislation to support the business needs of Columbia Gas. A veteran of the United States Air Force, Mr. Gerhardstein holds a Bachelor’s degree in political science and economics and a Master’s degree in Public Administration, both from Bowling Green State University. A resident in Central Ohio near Marysville, Ohio, Mr. Gerhardstein was appointed to the OWDA Board in July 2016. 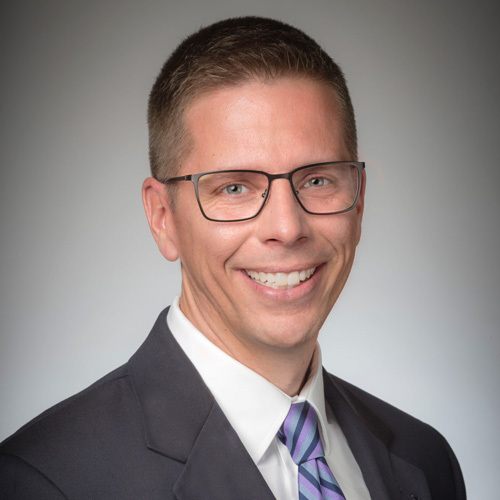 Chris Whistler serves as Vice President, Public Policy Consulting at CareSource, an innovative nonprofit that offers comprehensive health and life services to members enrolled in Medicaid, Medicare Advantage and Marketplace plans. In his role at CareSource, Mr. Whistler promotes innovative solutions and works to collaboratively shape public health care policy to address the needs of the populations the company serves. Mr. Whistler has over 20 years of experience in management and public policy and has held roles in both the executive and legislative branches of government. 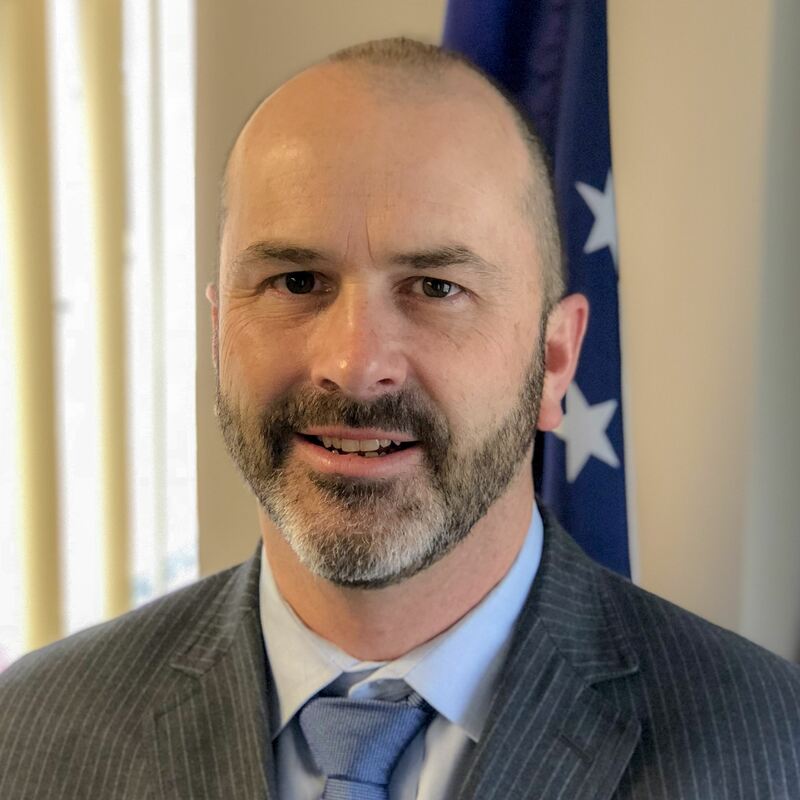 Prior to his current position, Mr. Whistler served Ohio Governor John R. Kasich as the Assistant Director of the Ohio Office of Budget and Management. Mr. Whistler holds undergraduate and graduate degrees in economics from Miami University. A resident of Gahanna, Mr. Whistler was appointed to the OWDA Board in August 2017. Mike Reese is Director of Public Advocacy and Business Development at Ice Miller Whiteboard. He specializes in helping clients with procurement opportunities before local governments. Prior to joining Ice Miller in 2016, Mr. Reese worked for the City of Columbus for nearly 19 years. He was Chief of Staff for Mayor Michael Coleman from 2007 to 2015 and worked in other management and policy roles for Michael Coleman from 1997 to 2006. Before this, he was a Legislative Aide in the Ohio Senate in the mid-1990’s. Mr. Reese earned a Bachelor’s degree in Politics and Government from Ohio Wesleyan and a Master’s degree in Political Science from Bowling Green State University. Mr. Reese has three children and enjoys practicing yoga. A current resident of the city of Columbus and within Central Ohio for the last 25 years, Mr. Reese was appointed to the OWDA Board in October 2017. Bill Stanley is the Director of Conservation and Assistant State Director of The Nature Conservancy in Ohio, where he has worked since 2009. He oversees a team of scientists and practitioners who engage in projects throughout Ohio related to stream and wetland health and restoration, forest conservation, and urban conservation. In this role, he spearheaded the development of Ohio's first statewide In-Lieu Fee Stream and Wetland mitigation program. Prior to this role, he worked internationally for The Nature Conservancy, including serving as the Director of Global Climate Change Initiative, and as a private sector environmental consultant. Mr. Stanley earned a Bachelor's degree in environmental science with a minor in foreign affairs from the University of Virginia, and a Master's degree in Forest Science from Yale University. Mr. Stanley has two children and enjoys fishing, biking, and other outdoor activities. A current resident of Grandview Heights, he was appointed to the OWDA Board in January 2018.